You probably already know that fast metabolism is a key to success when you are trying to lose some weight. The thing is, a good metabolism helps you burn calories faster so that your body does not store it as fat which causes weight problems. There are many foods that help to increase the positive effects of this process and there are some which slow it down, you probably know that as well, which is why we are not going to discuss it today. 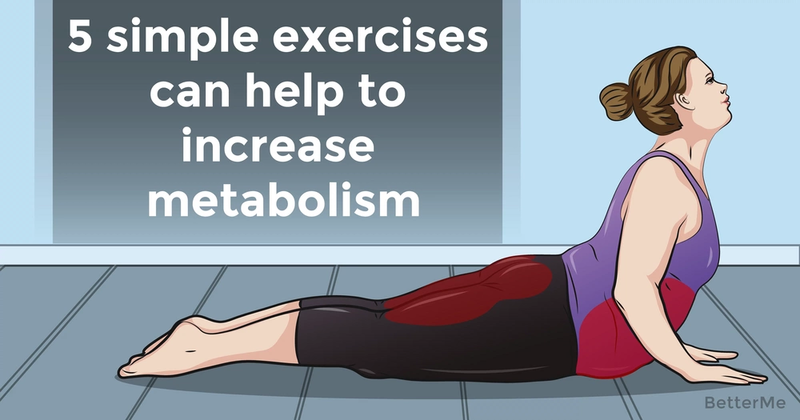 What we are going to discuss today, are the exercises which will help you speed your metabolism up. 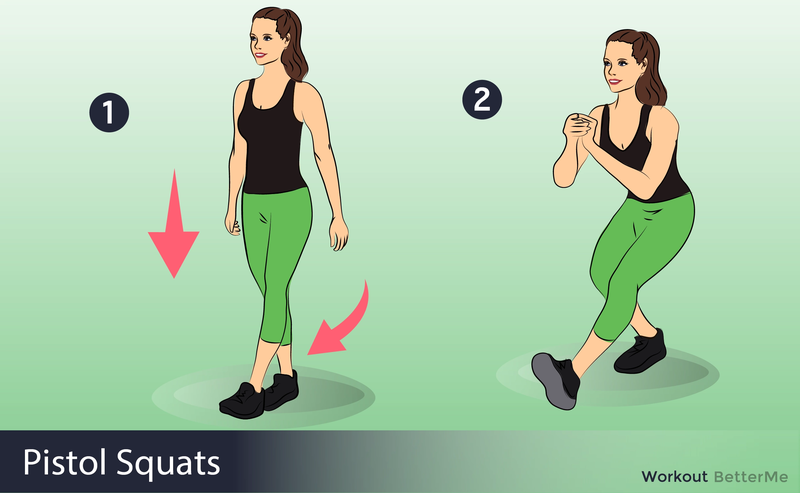 Yes, you heard it right, there are exercises which are effective not only for your weight loss process, but also for your metabolism. The thing is, most of them are more than easy and will take you only a couple of minutes to complete. Even after just a few times of carrying this amazing routine out, you will notice the improvement. Yet, you should not forget about other important things to add up to your successful weight loss and increased metabolism process. That is why you should in no case neglect your diet. The thing is, the better care you take of your body, the better it will respond, and you will definitely be satisfied with it. After all, you live this life once and you should spend it regretting nothing. Keep in mind that letting yourself have a cheat meal from time to time is also a good thing, though.